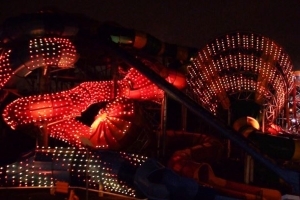 While the Wet’n’Wild daylight hours will deliver your best ever day out, it doesn’t stop there! 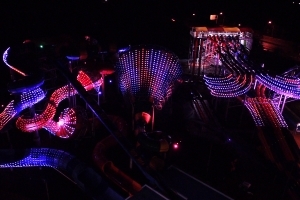 When the sun goes down Wet’n’Wild Sydney becomes a totally different ‘park after dark’. 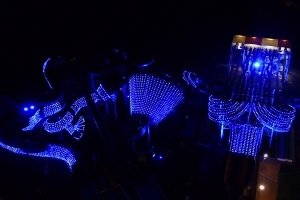 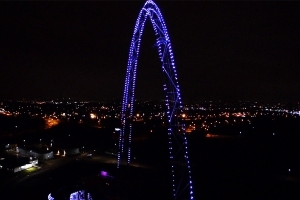 All the favourite rides still operate but entertainment comes into the mix with an amazing light show and pumping music.